The results of a post-mortem examination of oligarch Boris Berezovsky’s body show his death to be “consistent with hanging,” the Thames Valley police department announced. The results indicate the cause of death was hanging. The pathologist found "nothing to suggest a violent struggle." The next few weeks will see further tests, including toxicology and histology examinations. Meanwhile, the formal process of identifying the body is scheduled for Tuesday. 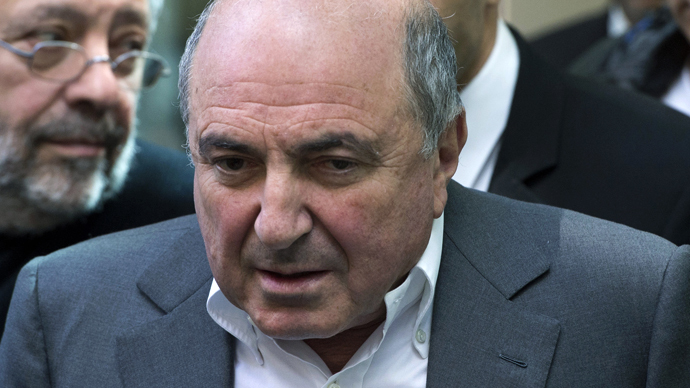 Earlier British police said there was no evidence to suggest third-party involvement in the sudden death of Boris Berezovsky, refusing to speculate on the cause of death until an autopsy was completed. 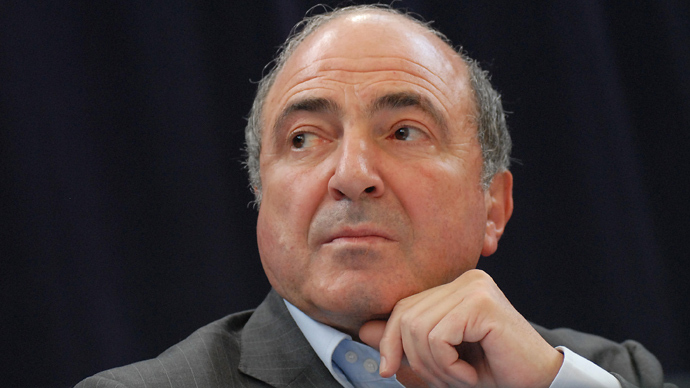 Berezovsky’s body was discovered on a bathroom floor in his residence on Saturday, after the tycoon’s employee forced open the door, which had been locked from the inside, police said in a statement. 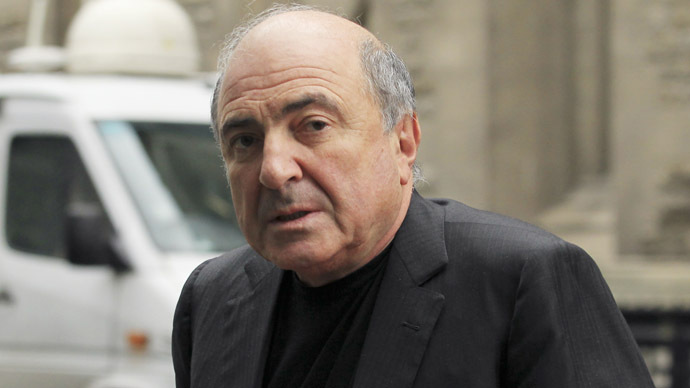 Berezovsky was left unguarded for five hours on the day of his death before being discovered, the Telegraph reported. According to the tycoon’s bodyguard, Berezovsky was alone at home from 10:00am to 3:00pm on Saturday, as his bodyguard, former Mossad agent, went to run errands. 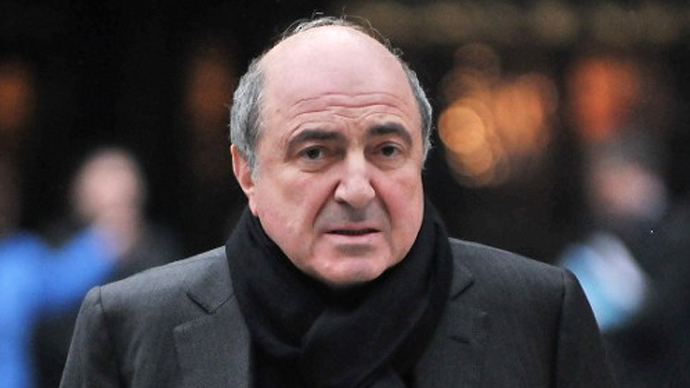 Berezovsky was reportedly last seen alive on Friday at 10:30pm when he gave out a list of errands to the bodyguard, who was the tycoon’s last protection. When the bodyguard returned he saw a number of missed calls on Berezovsky’s phone, which was left downstairs. He then forced open the bathroom door and discovered the deceased body lying on the floor. Berezovsky was fully dressed, and there was no blood and no suicide note. These new details were revealed by Yuri Dubov, a writer and Berezovsky's close friend, who personally spoke to the bodyguard after arriving at the house a few hours after Berezovsky was found dead. Berezovsky's former wife Galina Besharova meanwhile allegedly revealed to a close family friend that she saw a scarf near the body of the deceased when she arrived at the scene. The post-mortem examination was carried out by a Home Office pathologist earlier on Monday. 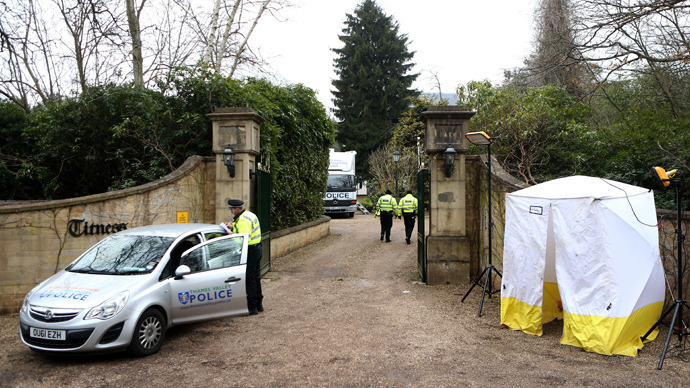 Berezovsky’s body was removed from the house in Mill Lane near London over the weekend, but police officers are continuing to carry out a forensic investigation at the residence. Further forensic examinations are expected to last several more days, and “a cordon will remain in place until this work has been completed, to protect the scene,” said Kevin Brown, the deputy senior investigating officer.